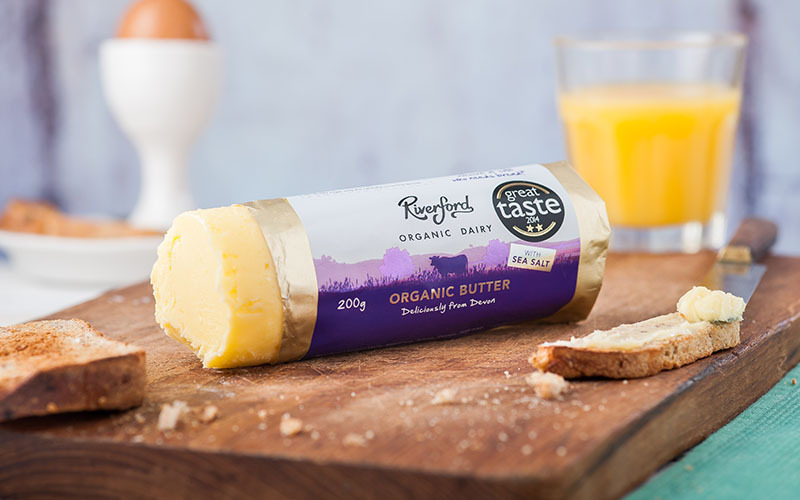 Just pasteurised - left as nature intended – creamy bits and all! 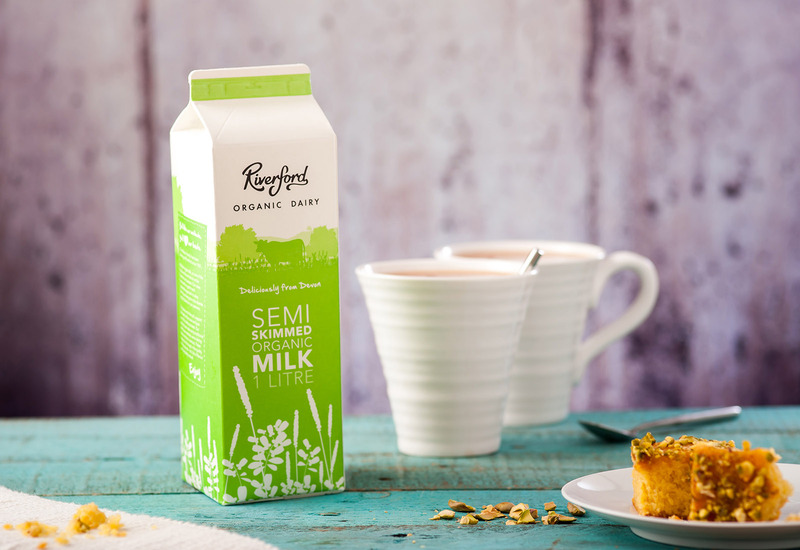 A low fat milk, with just under 2% fat content. Delicious in hot drinks or with cereal for brekky. 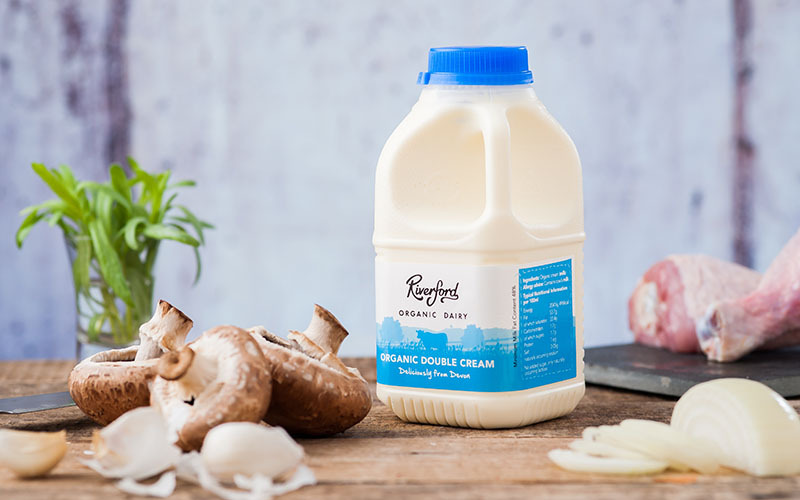 The cream in Riverford milk floats to the top because our milk is unhomogenised. 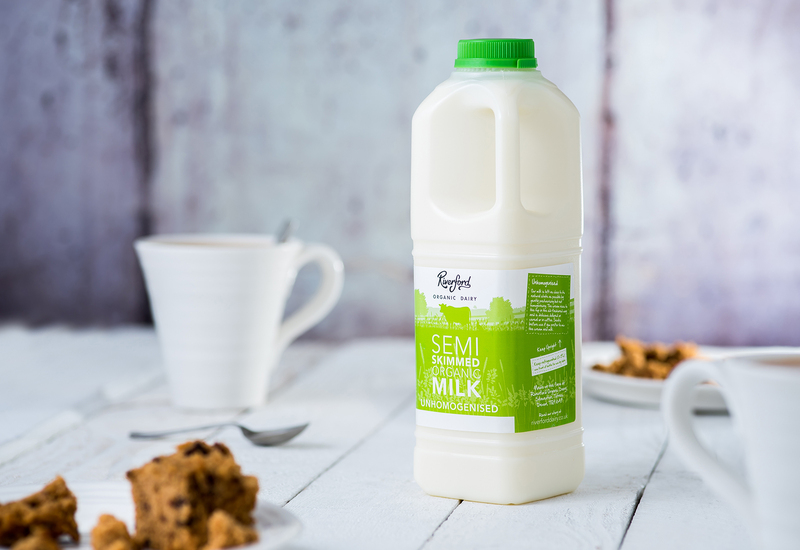 Left as close as possible to its natural state, our milk is not mixed up to break down the fat molecules. 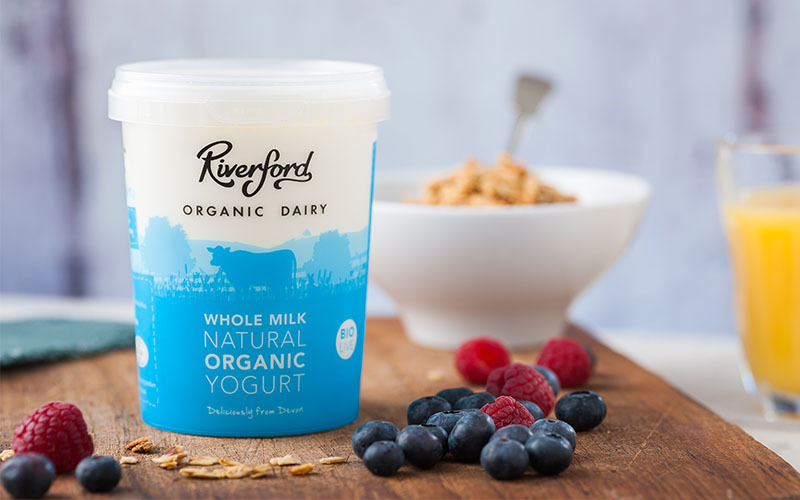 Our milk has a sweet taste and aroma because of the lush, diverse pastures that Riverford cows enjoy eating. Golden creamy butter with just the right amount of salt. Rich and silky cream for desserts and savoury dishes, whip or pour.